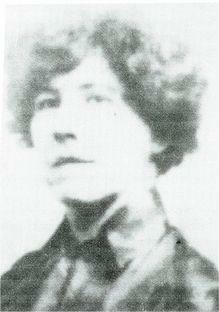 Kate Soffel was the wife of Allegheny County Jail warden Peter Soffel. 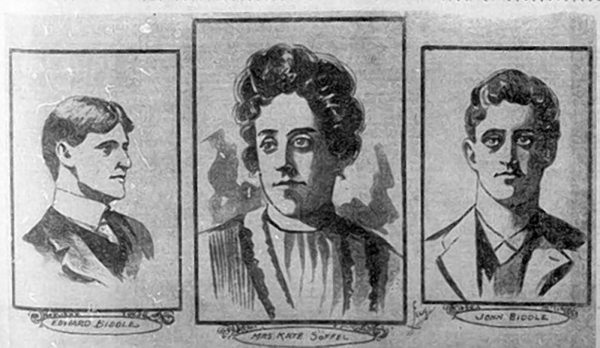 In 1902, she helped two of her husband’s inmates to escape. She spent two years in prison for her crime, and the remainder of her short life atoning for it. Music used in this episode came from the Free Music Archive. Research for this episode came from the Pittsburgh Post-Gazette archives, the Historical Crime Detective Database, the Evening Star (Washington, D.C.), the Salt Lake Herald (Salt Lake City, Utah) and the Scarehouse website. Fannie Sellins was a labor organizer for United Mine Workers of America and led a group of Eastern European immigrants in their fight against the Allegheny Coal and Coke Company in 1919. Her death became emblematic of the violence associated with Pittsburgh’s labor movement. Many Pittsburghers know Dixmont State Hospital as the empty buildings on the hill in Kilbuck Township; a good place for ghost hunting and loud parties. But for 122 years, it served as a sanctuary for the mentally ill.
Production help from David Smith. 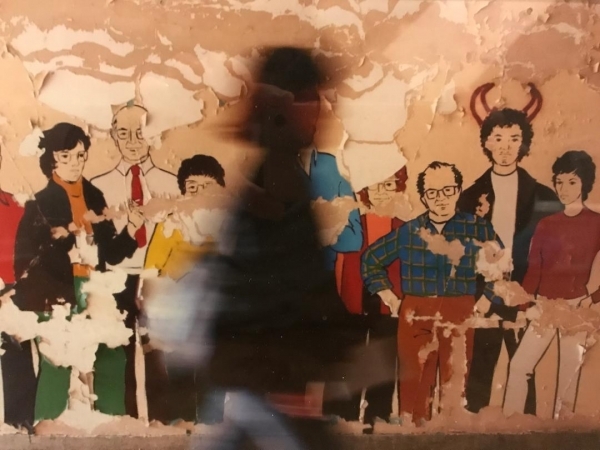 Research and resources used for this episode came from the Detre Library & Archives at the Heinz History Center, the Beaver County Times and the Pittsburgh Post-Gazette Archives. The above photo was taken by Brian McDermott and originally appeared in the Beaver County Times. 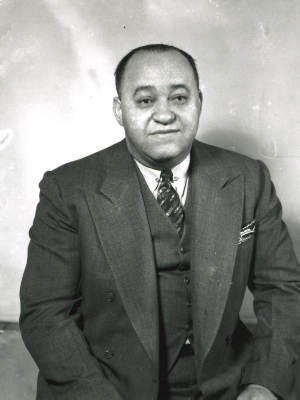 Gus Greenlee was a numbers runner, bootlegger and businessman who used his considerable wealth to buy a legendary Hill District jazz club and assemble one of the greatest baseball teams ever to take the field. One afternoon in August 1928 – months after the transatlantic flight that made her famous but years before she was lost forever – Amelia Earhart crashed her plane at Rogers Air Field in Fox Chapel. Learn how it happened in this special mini episode of Nebby. 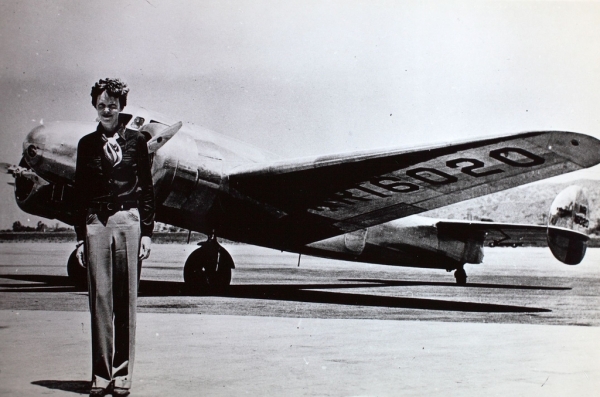 Research and resources for this episode came from the Pittsburgh Post-Gazette Archives, The International Group for Historic Aircraft Recovery and the official website of the Earhart family. On the afternoon of January 31, 1956, a B-25 bomber on a training mission ditched into the Monongahela River near what is now Sandcastle Water Park. Drivers on the Homestead High Level Bridge parked their cars and watched as the plane headed toward them. When it finally passed overhead, it missed the bridge by only 25 feet. It splashed into the Mon, spewing a geyser into the sky, and floated for about a mile before slipping into the fast-moving, muddy water. Two of the six airmen on the plane that afternoon died in the Monongahela. The other four were treated at area hospitals and released. But no one seems to know what became of the plane. Did the government pull it out of the river under the cover of darkness or is it still down there buried under 60 years’ worth of silt and debris? Research and resources for this episode came from the Pittsburgh Post-Gazette Archives, personal interviews with Steve Byers and Bob Shema, and the U.S. Air Force accident report.